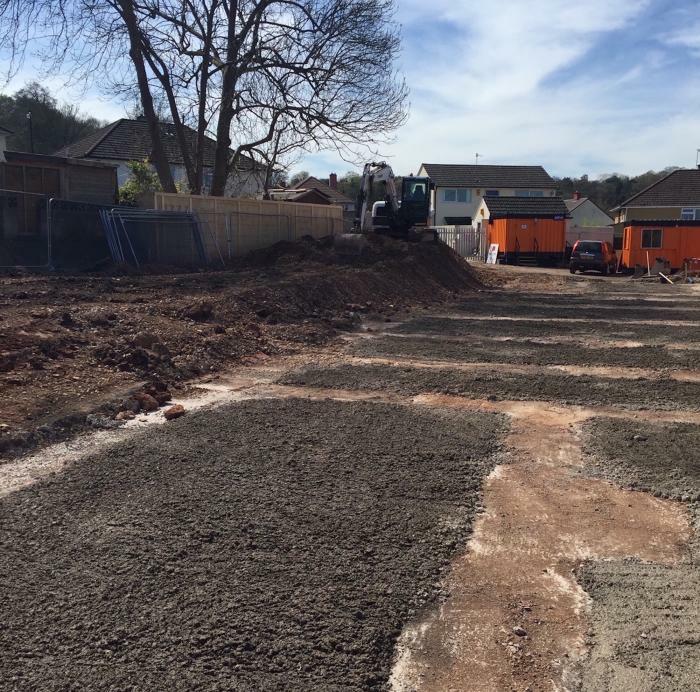 Our project for new build council housing built to passivhaus standard has now started on site. 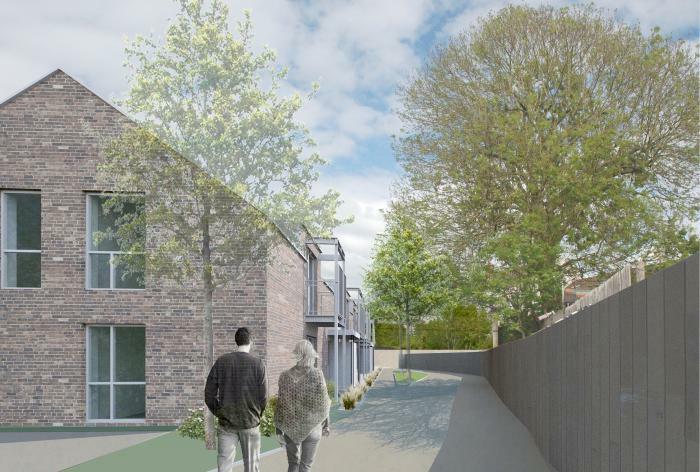 The project will deliver 20 new homes across three sites in North Bristol. Work is progressing fast on our project at Winterton House, Wendover. 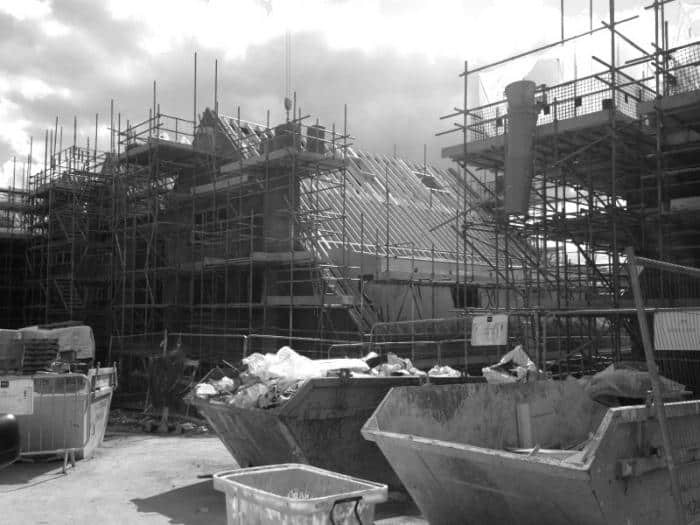 The development of 21 retirement homes for McCarthy & Stone will be completed later this year. 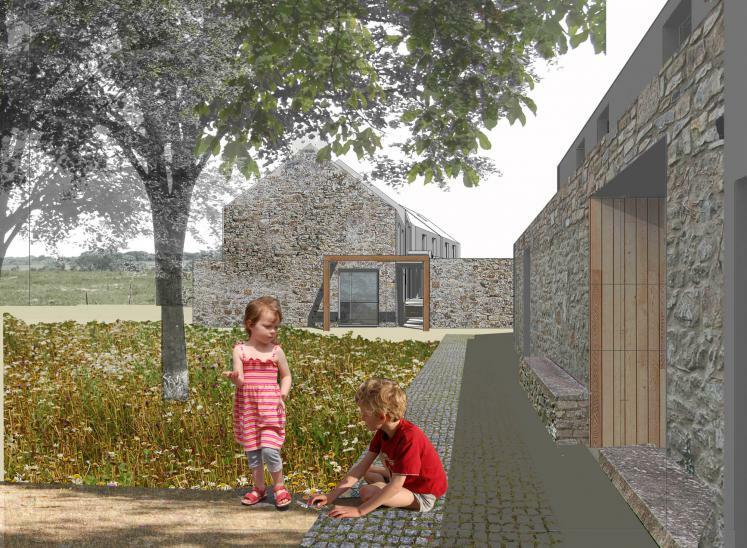 After a seven year hiatus we are really excited to be moving forward again with our proposals for sustainable housing in Lawrenny Pembrokeshire. The development will incorporate a biomass community heating system, workshop units, a new village square as well as 32 new houses. 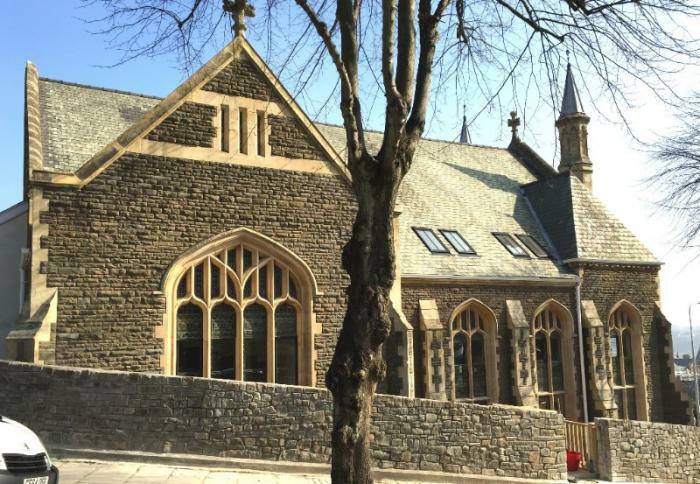 Construction of this new scout hut in Bristol has jsut been completed. 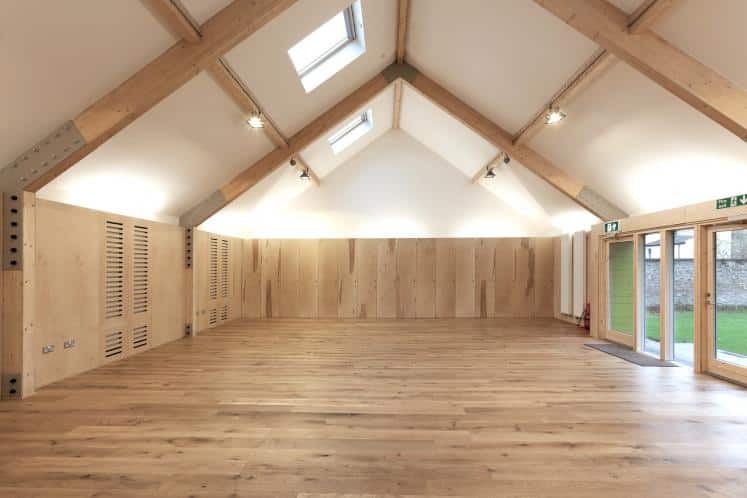 The Hut was the result of a long term collaboration with a dynamic and proactive community group to provide a much needed new space for local children. Planning was granted earlier this year for this development of 96 flats on the seafront in Southsea for retirement home developer McCarthy & Stone. We are currently working away on construction drawings for the project. Campus Pool Skatepark is now open and in action. We are working on designs for a new cafe for the facility. 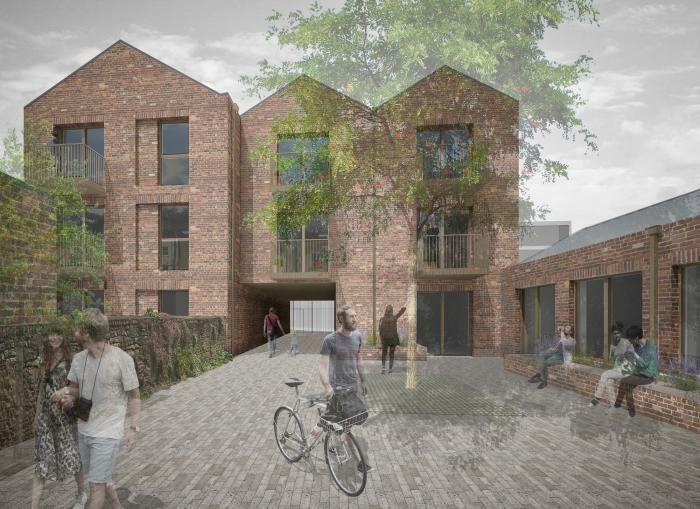 Emmett Russell Architects have submitted planning applications for three developments of new build council homes for Bristol City Council. 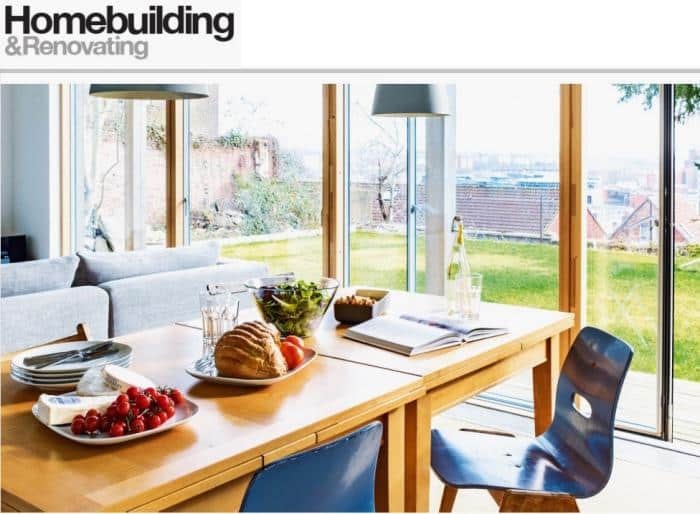 In keeping with the City’s ambitions as European Green Capital, the housing has all been designed to Passivhaus Standards. 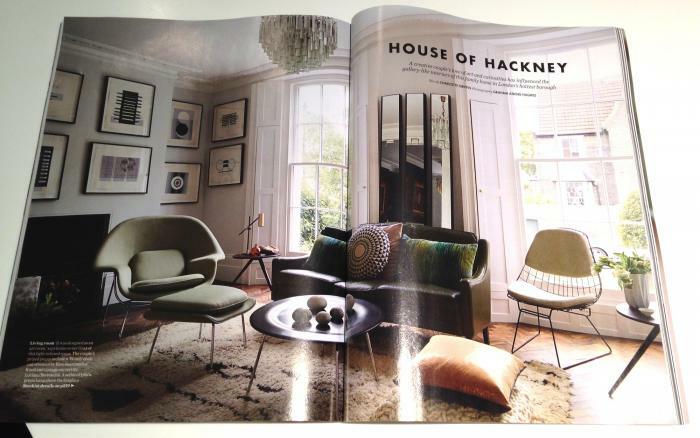 The three sites are located in the Henbury and Brentry areas of the city. 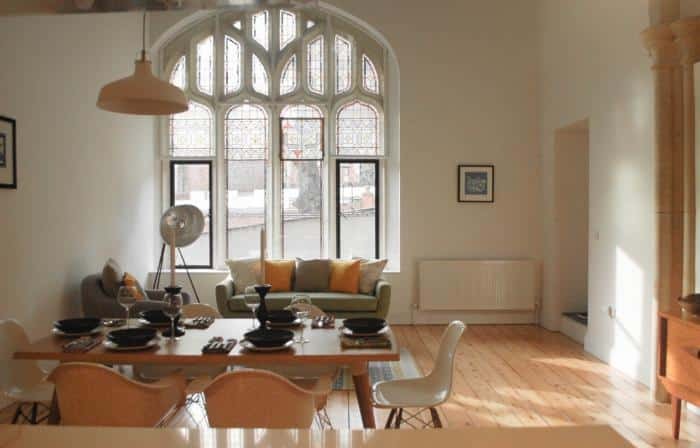 The developments form part of Bristol City Council’s New Build Council Housing Programme which aims to deliver 1000 new council homes over the next 15 years on housing infill sites. 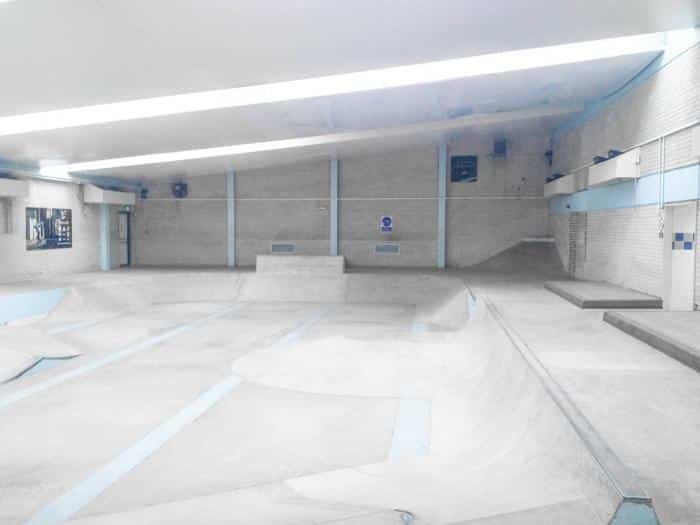 Emmett Russell Architects have been appointed as architects for the transformation of the old Bishopsworth Swimming Pool in South Bristol into the South West’s best indoor skatepark. The team from Campus Skate intend to turn the derelict site into a valuable community resource. 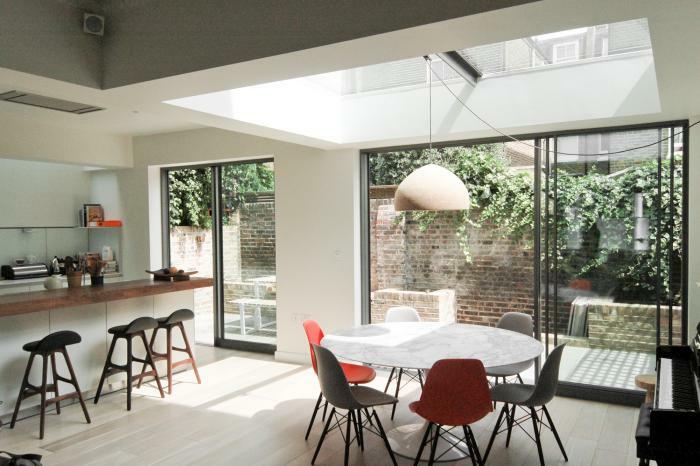 Work has just finished on our most recent London project on Lilyville Road in Fulham. 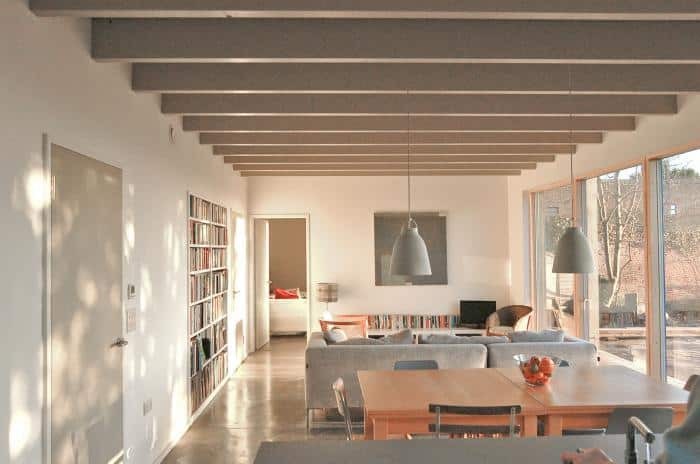 The work involved the reconfiguration of a house to provide a light and open kitchen living room that makes the most of the courtyard garden to the rear of the house. The very talented Karena Batstone has just completed a new landscaping scheme for our project at Fentiman Road, Vauxhall. 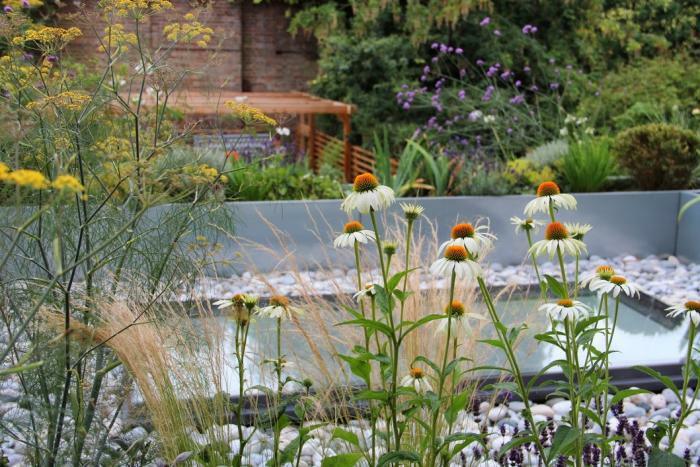 The scheme includes galvanized roofop planters on the new extension and a compact family garden.